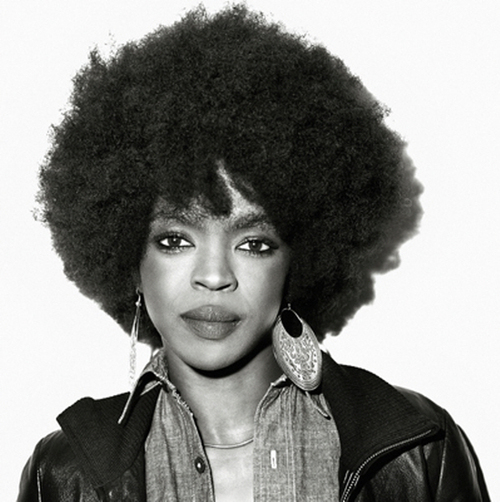 Lauryn Hill Responds To Criticism Of Her Latest Song: "Everyone Has The Right To Their Own Beliefs"
Unfortunately Hill also seemed to dodge the basis of the criticism by making broad assertions about society’s downward spiral into neurosis. So how are we to believe that anything is different when she can”t clearly say if she was talking about gay men in the song. It’s elusive, vague, and too general to assume anything other than her being defiant so I am not buying thus excuse. Try harder Lauryn. I’m totally disappointed in her response. I loved her music but now I’ve lost respect for her and can no longer enjoy it.